Complete a set of broad business core courses along with a firm foundation in science, mathematics and engineering. You will also have the opportunity to study the areas of operations management, technology innovation management, finance and marketing, as well as the functional areas of engineering from Drexel’s College of Engineering. Why Major in Business and Engineering? Graduates of this program are well prepared to participate in innovative technological efforts in business with many desirable career options. Students studying business and engineering will receive a BS in Business and Engineering. 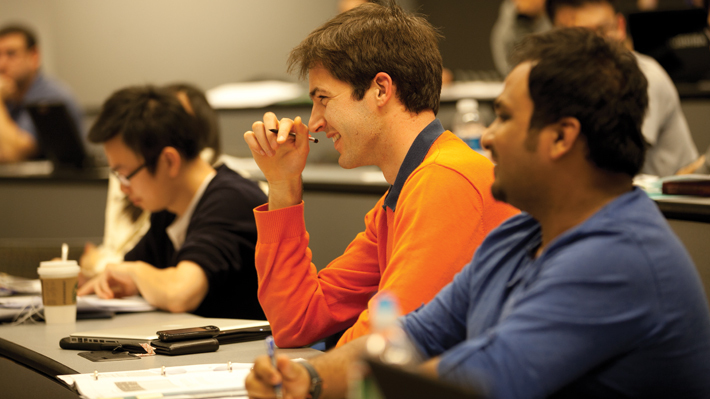 The Business and Engineering degree program is available to all students enrolled at Drexel LeBow. 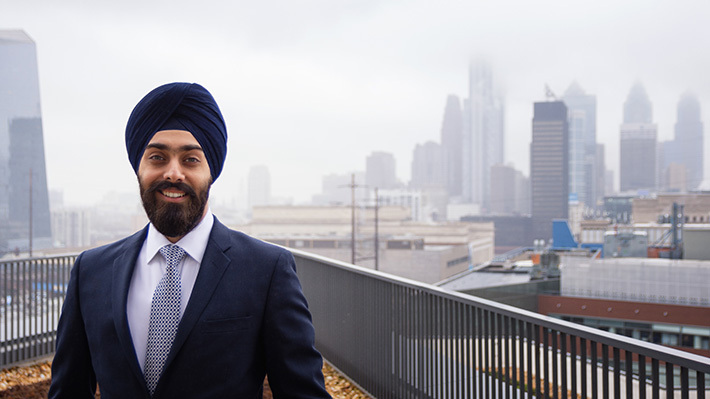 Japkeerat Bindra credits his expansive network and working with his dream company to the relationships he built during his time at Drexel. The Business and Engineering Learning Community is an academic learning community open to all freshmen Business and Engineering majors. Bringing together student leaders with interests in both business and engineering to promote their integration into one practice. STEM Designated Degree Programs are designated by the Department of Homeland Security. F-1 students can apply for a 24-month OPT Extension if they meet the noted criteria.